NOTE: Specialized Electronics is no longer a Warranty Center, because Specialized Electronics is no longer an Authorized Distributor! *Warranty’s have to be Processed through Unitronics USA Tech Support by the specific Distributor that Sold the Product, only after the End User Customer call’s Unitronics USA Tech Support about their Problem and obtains a RGA Number! However, we can service, and troubleshoot Unitronics products. 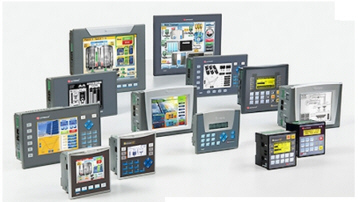 We have extensive design and start-up experience with all Unitronics products. At Specialized Electronic we have done several start ups on the Unitronics DC drives as well. Below is a partial list of the Unitronics units we have in our office in Dallas Texas. Be sure to contact us for any application, service questions you may have. If you feel you have been paying too much for service, Call us today at 1-800-681-7374.